Long War Studios is responsible for Long War, a superb mod for XCOM: Enemy Unknown and its expansion, Enemy Within. It makes the campaign harder and longer, but gives you more ways to fight back against the invading aliens. To find out more about what exactly these mods are, there’ll be a Firaxis ‘megapanel’ at PAX South on January 30, which you can watch on Twitch if you aren’t attending. 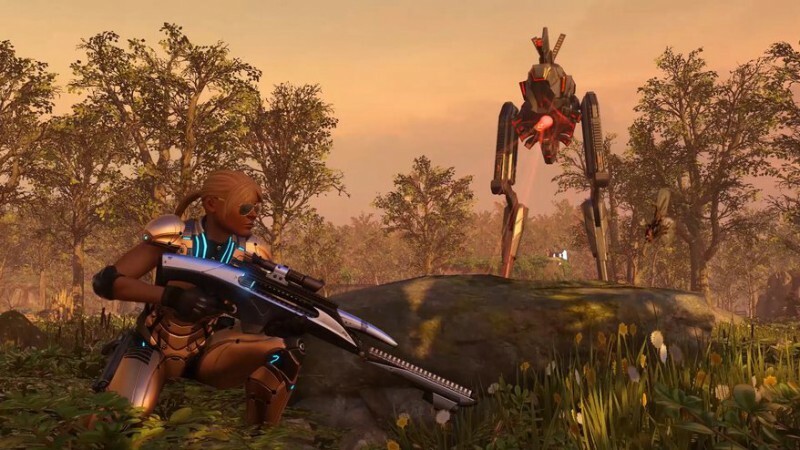 Long War is one of the most popular PC mods around, and it’s good to see Firaxis recognising and backing the talent of its creators.